Troy Today at 51 Years Young! 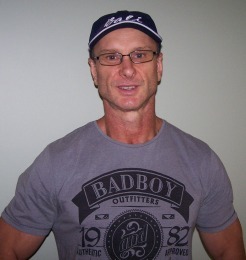 I’ve been involved in the natural health, nutrition, fitness and personal training industries for over 32 years now and have spent the last 20 years focusing specifically on helping people to improve their health through natural therapies and adopting healthy lifestyle practices. I’ve even been fortunate enough to have my own hard cover book on health and longevity published. (Not trying to brag here. I actually don’t like talking about myself, but I’m sure you want to know who I am before deciding if you’ll listen to me). After using natural remedies to recover from a severe and debilitating illness myself 20 years ago, I then decided to go out and “preach the good word” on the benefits of natural medicine to anyone who would listen. I also decided to study in the natural health field and become a certified holistic nutritionist, certified health and wellness coach, fully qualified sports nutritionist, and fully accredited Yoga and Pilates instructor. It’s all been extremely rewarding for me, and this website is an extension of all that I, and other valuable contributors, have learned and continue to learn. Our mission here at life-saving-naturalcures-and-naturalremedies is simple. We are committed to educating the world about the truly remarkable benefits of natural remedies, herbal remedies and complimentary medicine, along with the awesome payoff and benefits you receive from following a healthy lifestyle. We are also here to serve you in any way we can. If you have any questions feel free to contact us (no medical questions please - speak with your doctor). If you would like to stay up-to-date with everything that’s happening within the natural health field, along with all of the regular new articles, tips and expert interviews we have on this website, you can subscribe to our popular e-zine newsletter below and RSS feed (right hand column). You can also find us on Facebook and Instagram too. Of course, the information provided is all completely free and without obligation. 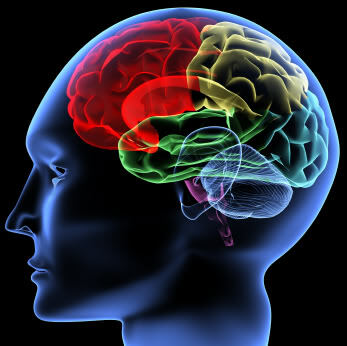 We also want you to know that each article and post on this site is thoroughly researched and reviewed by one of our experienced health professionals before it's posted. Many of these professionals include the world-renowned and leading health experts and medical doctors we've had the distinct privilege of interviewing over the years (see our "expert interviews" section here for full list). So you can have the utmost confidence that we do not, and will not, leave anything to chance when it comes to your health and well-being. The "father" of modern medicine, the great Hippocrates, lived by two key principles... "first do no harm to the patient" and "have absolute regard for all life". These are the guiding principles we strive to emulate and live by also. 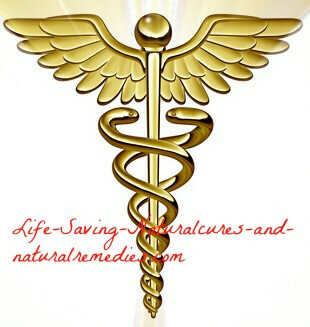 Troy and the team at life-saving-naturalcures-and-naturalremedies.com. P.S. At life-saving-naturalcures-and-naturalremedies we do strongly recommend that you consult a naturopathic physician or health care professional about any health problem that you may have. At the same time, use this website, along with the many other valuable health sites out there to educate yourself on all the amazing natural cures and natural remedies that are available.